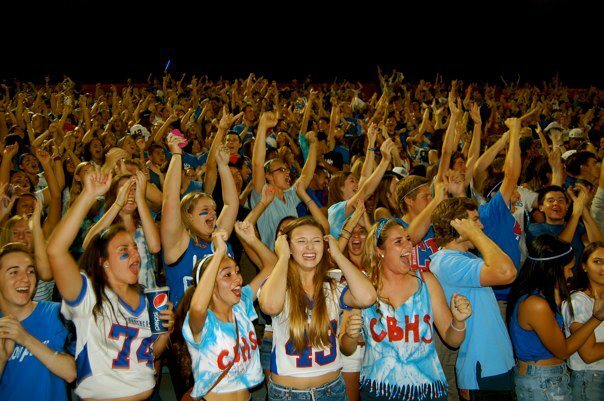 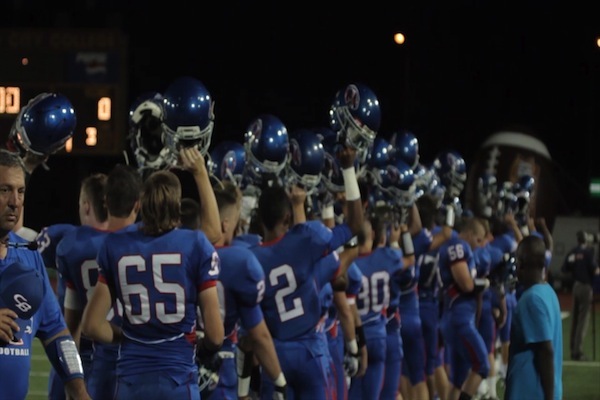 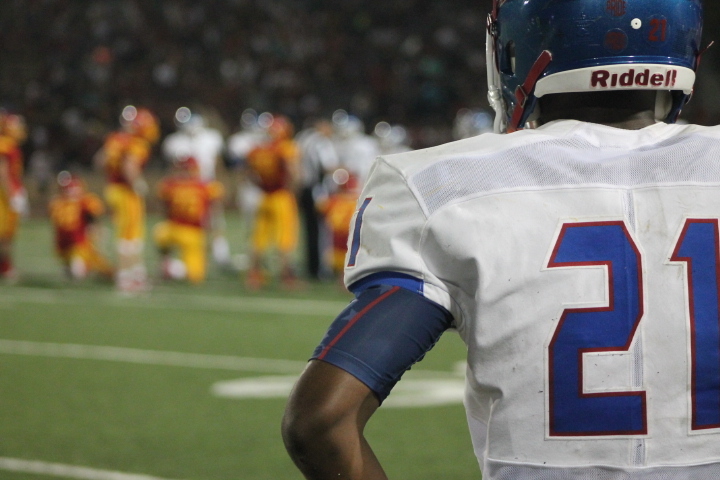 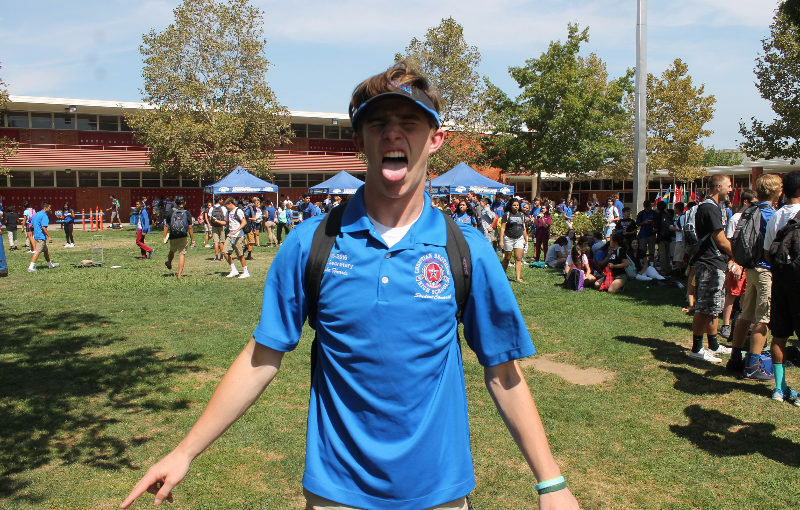 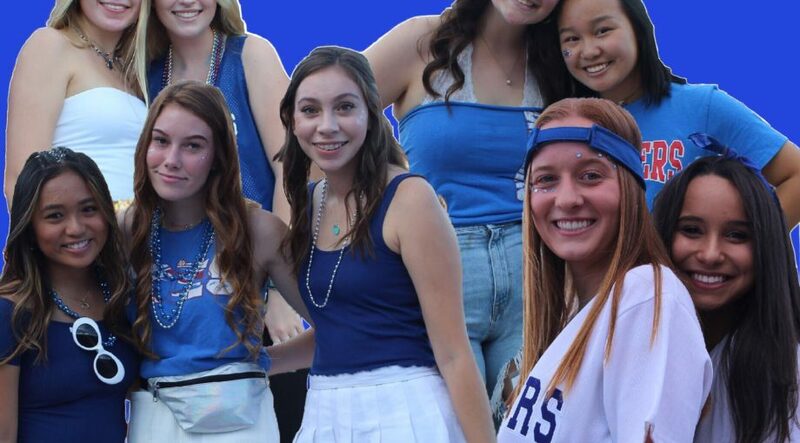 Find out just how weird CB students are when it comes to preparing for football games. 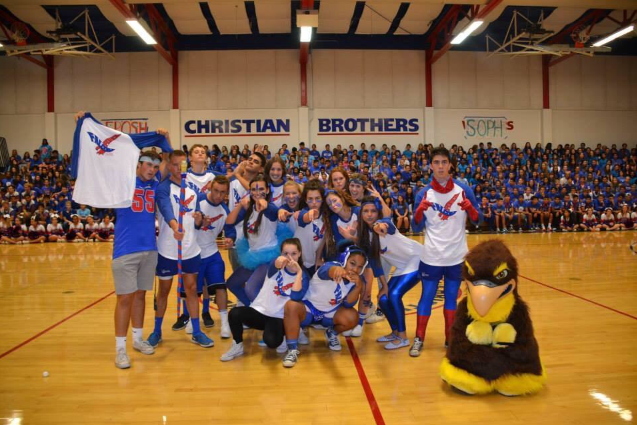 Falcon Force is bringing CB spirit to a whole new level. 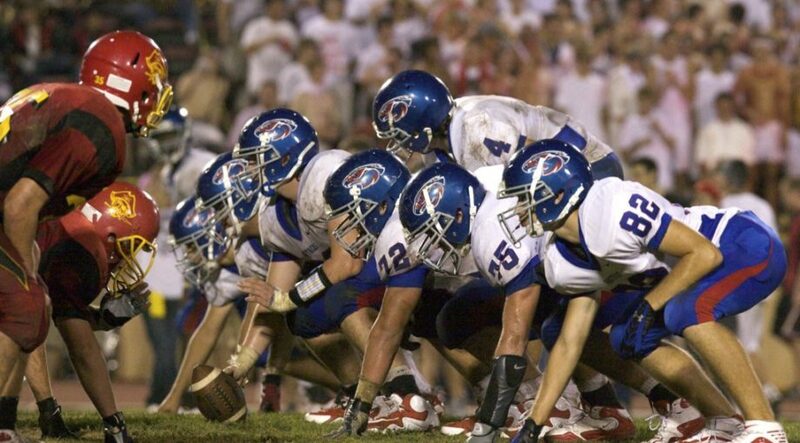 CB alums recall some of the greatest matchups in the history of Sacramento’s most storied rivalry. 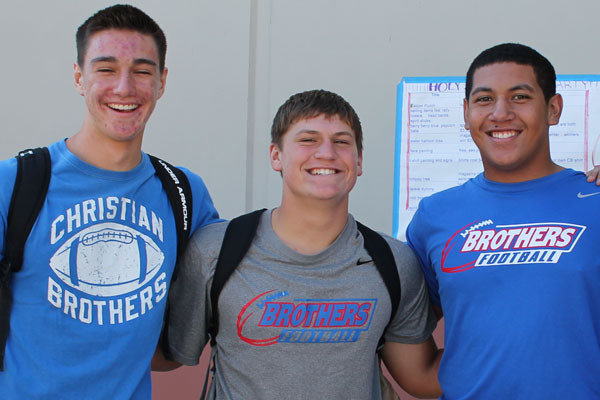 Every Christian Brothers football player, from freshman to senior, trains and looks forward to their biggest rivalry game of the season: Holy Bowl. 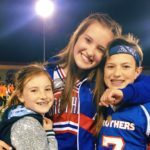 A heartwarming reflection of Holy Bowl XLII. 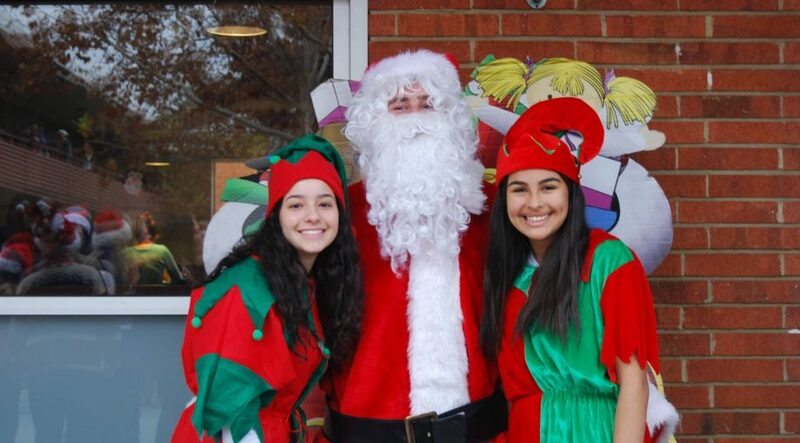 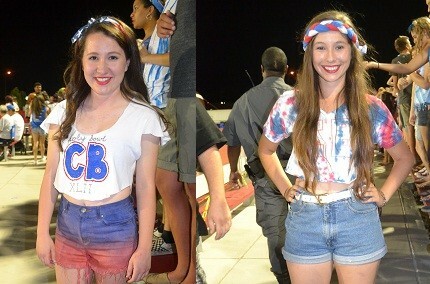 CB students dressed the part for this year’s game, looking stylish as ever.